Hello Bloggers! Here is our video for the day. Some really good tips in this clip. The first one amazed me. I've heard all kinds of tips about cutting this vegetable, but have never heard this one! Awesome!! I realize this is a short clip, but I was so amazed with the onion I couldn't help myself. :) After all, crying while chopping can make for a critical error in knife placement! 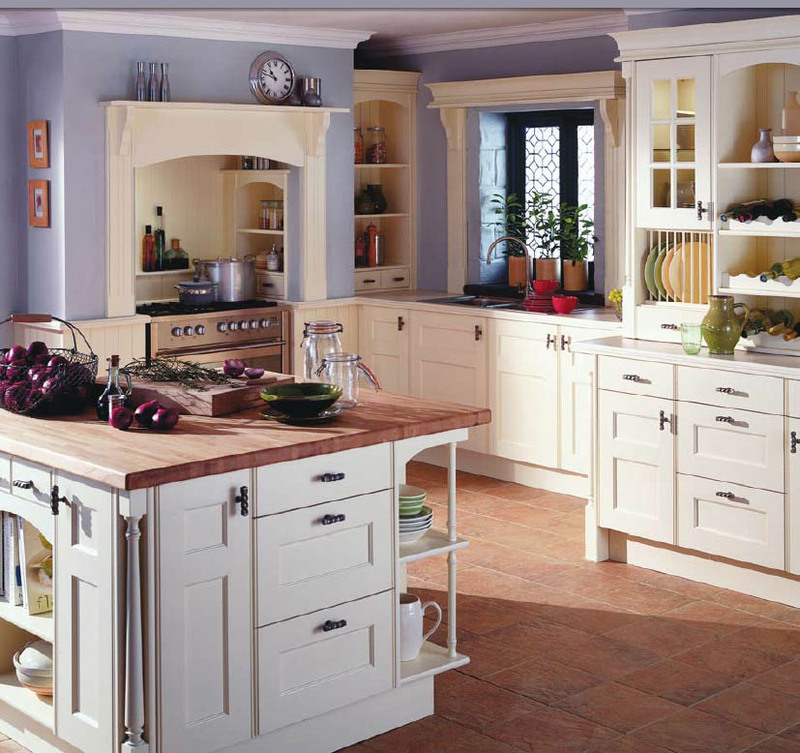 Today we are going to take a look at the news story of How Islands Make Kitchens More Versatile. If you have been following my blog, you will know I'm not a huge fan of kitchen islands. I do think in the right kitchen they can be phenomenal. I have seen lots of kitchens that were actually too small to have an island, having one and everything is tremendously crowded. Most people do want "hang-out" room in the kitchen. 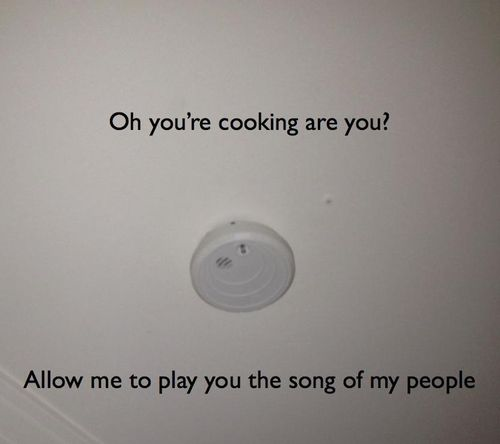 It seems to often be the heart of the home. 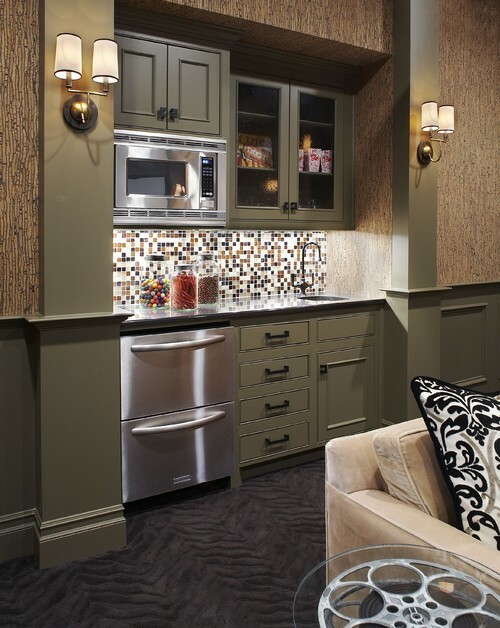 This article discusses what the trends are in kitchens. To read more about this article, click the link here. Happy Krazy Klassy Kitchen Monday folks! Wow, what I kitchen I have found for today. It is absolutely beautiful. Plenty of storage space for certain! The flooring is gorgeous and matches the color of the cabinets nicely. 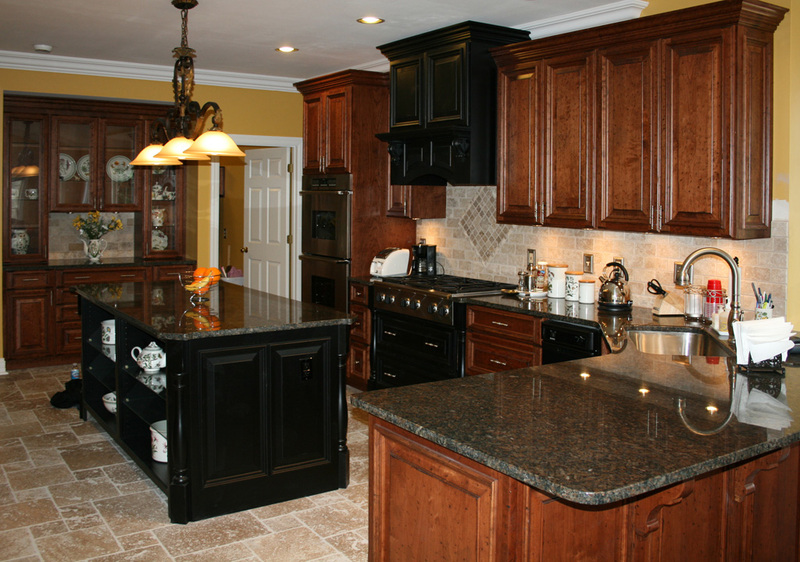 I do like the brick splashback as well, the color works great with the black counter tops. They seem to have done well on lighting since the brick can make it darker. I'm not exactly sure that as far away as the island is from the cabinets that it could be very functional? I cannot tell whether some of the cabinets have glass doors or just open? I prefer glass to just being open shelves. Let me know what you think! Well, happy Friday everyone! I was checking out what I could post for today and found this one. It made me laugh out loud, so it was most certainly the winner for today's funny! Everyone have a safe and blessed Friday. See you on Monday! Hack number 2, I have seen before but never tried, but I believe that I will. Number 5 is one of the hacks I've known for some time. It works great. Hack number 3 really bothered me, I believe the hack will work, she just looked completely unnatural using the grater? All in all, some good tips. Give them a try! Happy Fabulous Funny Friday! This one is only funny because it's soooo close to the truth! 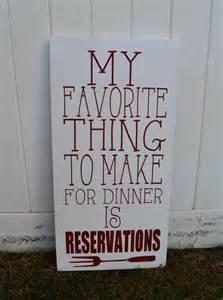 Well, since it is Friday, I hope those of you who can, HAVE made your dinner reservations. I know my hubby has made ours! He sure didn't like waiting the last time we went out for dinner. Everyone enjoy your Friday and have a safe weekend! Who is your Super Bowl team? Here are 6 amazing cooking tricks for you to check out. I was impressed the most with trick number 1. A couple of the tricks I knew, so they didn't do too much for me. Check it out and see what you think? Since I've watched this, I have used trick number 6 and trick number 5! They worked like magic! Trick number 3 was pretty cool, but I would never use it myself. How about you, would you use trick number 3?